The perfect autumn food. This soup is deliciously comforting and colourful. A dash of curcumin helps to fight inflammation for colder days. 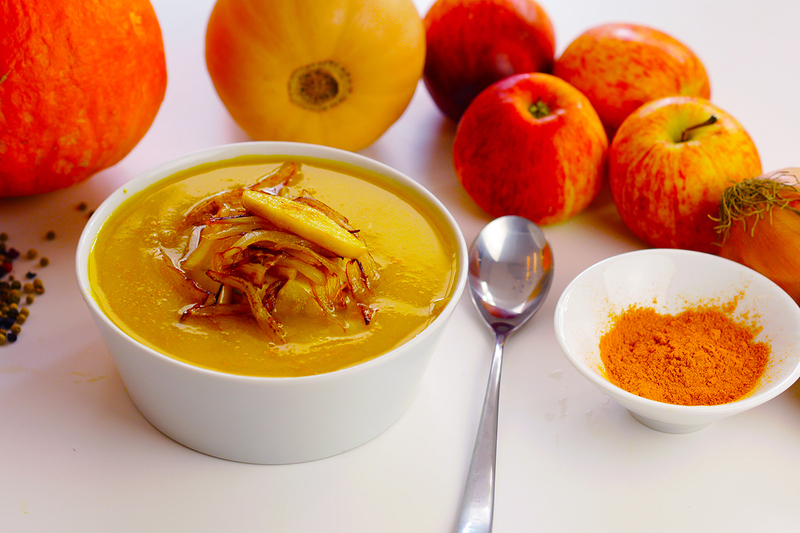 Cinnamon and apple make this soup sweet and warming.